Welcome to the exclusive 258 Development! 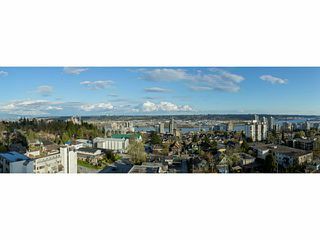 This is a rare opportunity to purchase a 2 bedroom home located centrally in Uptown New Westminster. 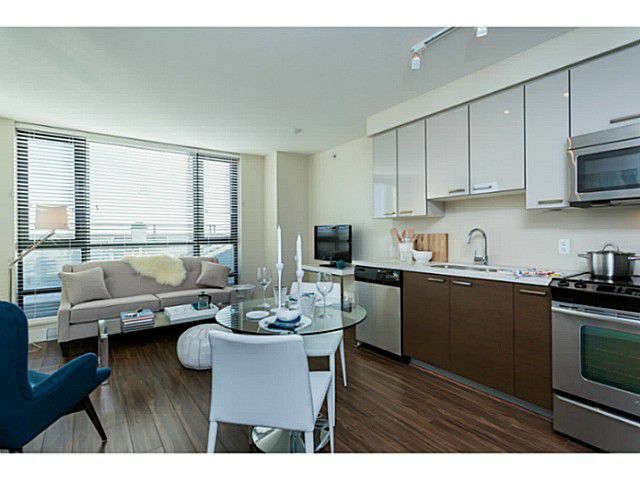 This "B2" floor plan home boasts all stainless steel appliances, beautiful granite quartz throughout and finished in the Urban Colour Scheme. 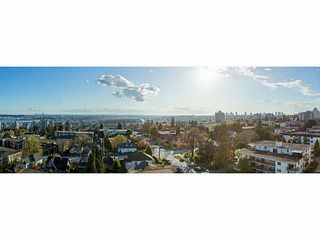 Amazing views from this 12th floor home - You won't be disappointed! 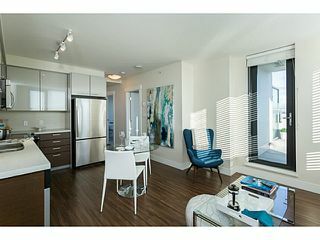 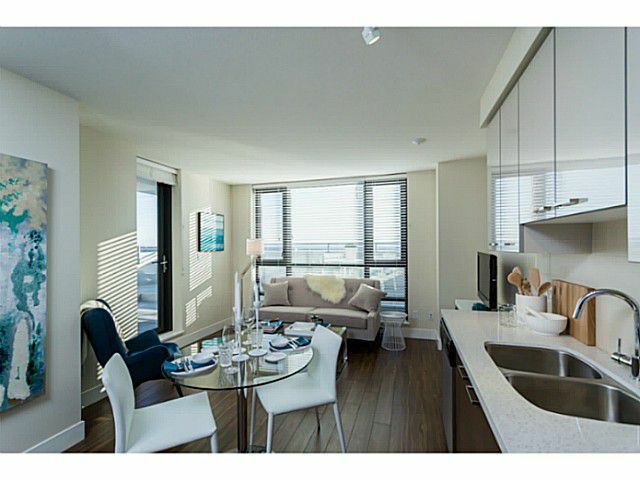 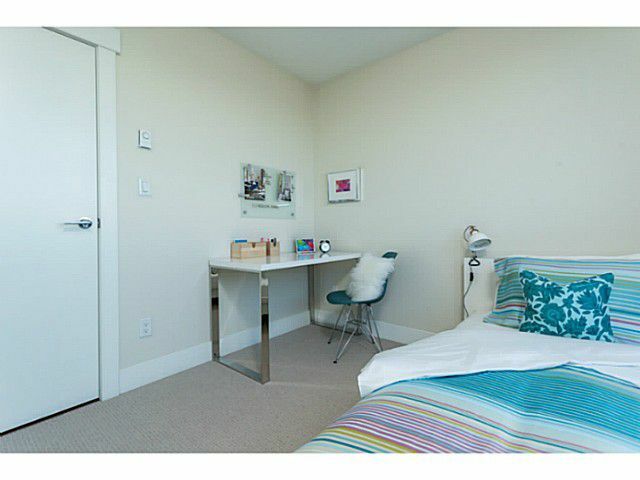 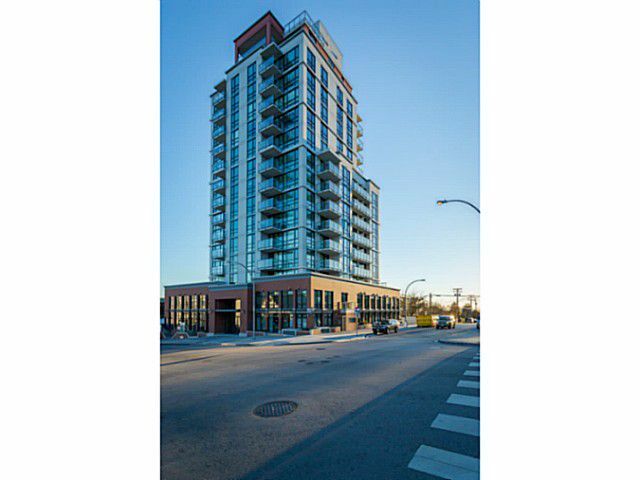 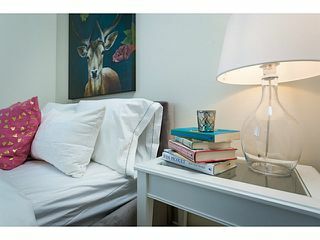 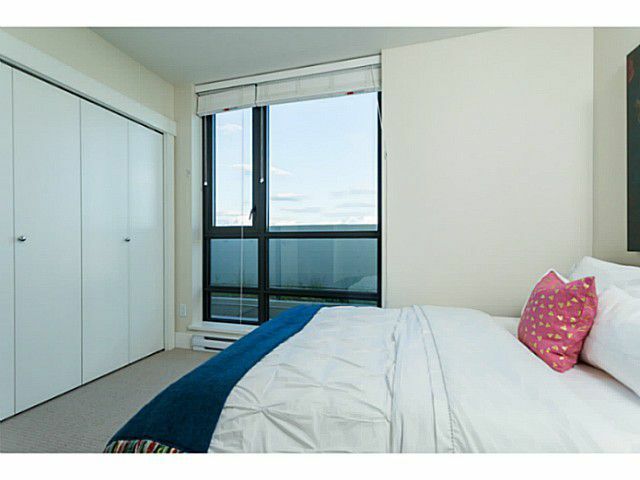 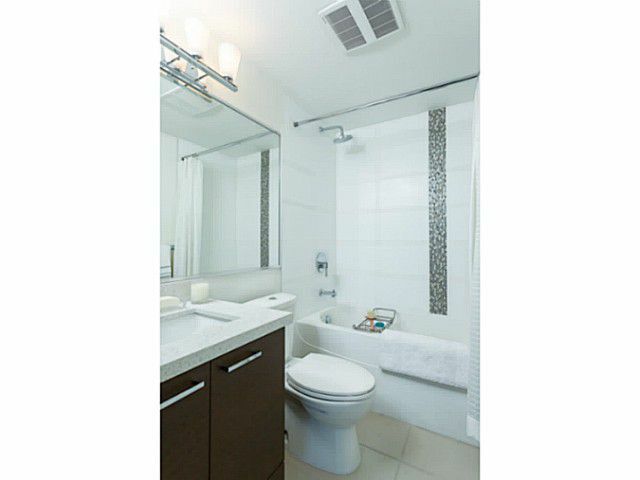 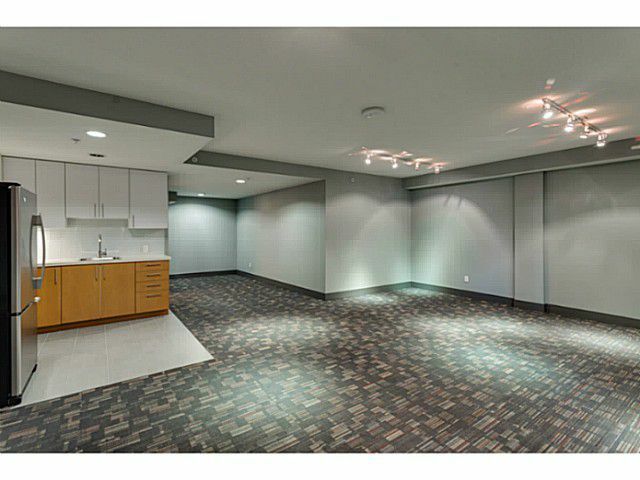 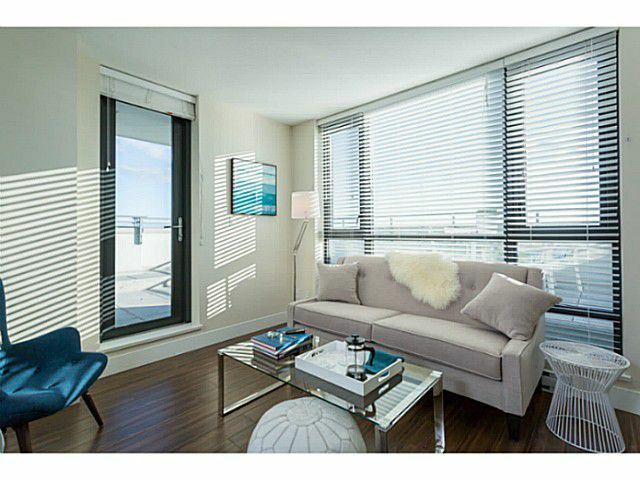 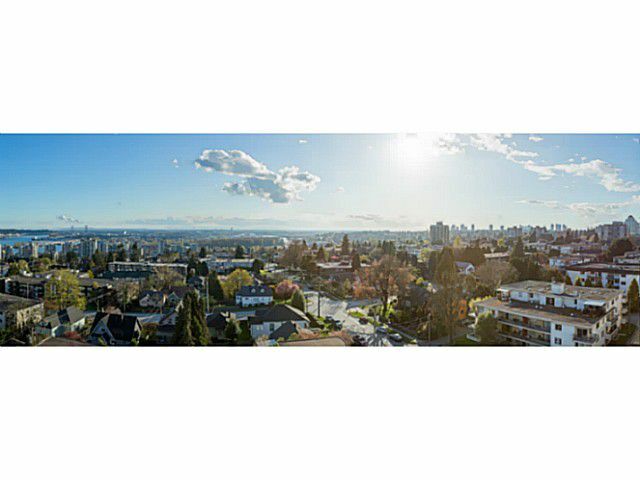 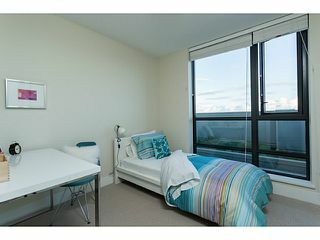 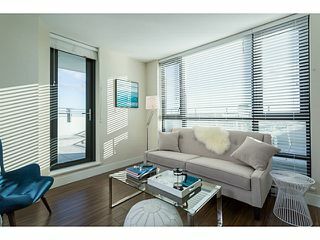 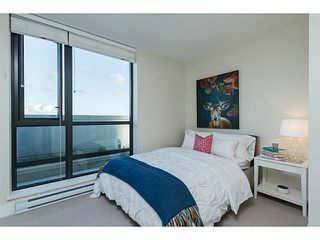 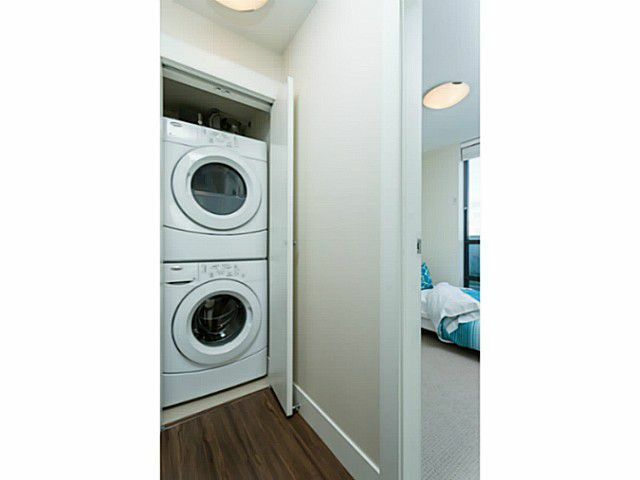 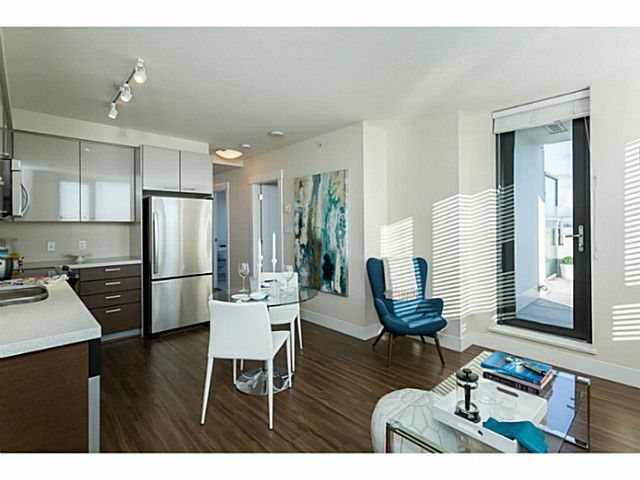 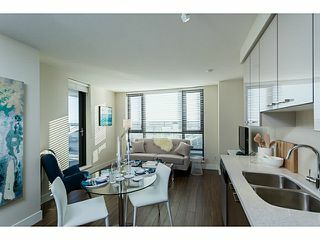 Walking distance to skytrain, buses, Queens Park, the River Market in the Quay. 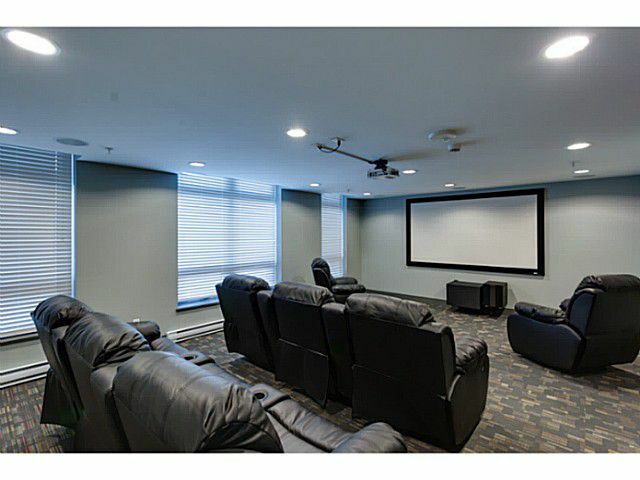 This home is right in the heart of the Royal City. Call for further details or a private viewing. 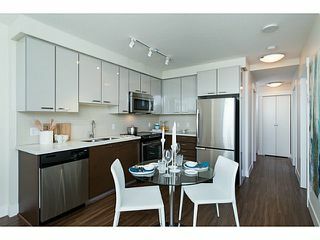 Homes are Complete and Ready to Move-In Anytime!